One girl. One boy. And a friendship that could save them both. Good-girl Kat knew drinking alcohol at school would have serious consequences. But to protect her friend from being expelled, Kat lands herself a term's worth of detentions. Inside the detention room, she meets a strange boy who obsessively draws dark pictures and covers his head with a grey hoodie. Little does she know, the hoodie hides a dark past ... An unlikely friendship forms between Kat and the boy in the hoodie. When she discovers a sinister truth he's been hiding, she somehow feels compelled to help him-but at what cost? And how much is she willing to risk in order to keep him safe? 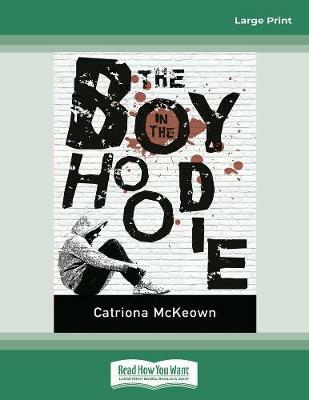 The Boy in the Hoodie is a real, unforgettable story about past scars and how the ones we love can sometimes heal them. 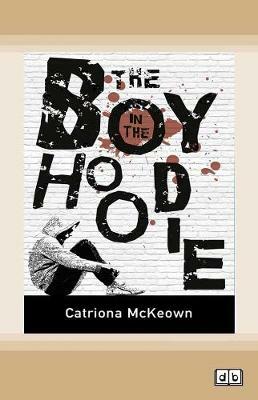 Buy The Boy in the Hoodie by Catriona McKeown from Australia's Online Independent Bookstore, Boomerang Books.